The Berge & Dale cycling road race will celebrate its 20th anniversary in style next month, with Takealot.com coming on board as naming sponsor for one of the country’s most popular events. The annual road race takes place in Krugersdorp on the West Rand on February 23, starting and finishing at the Silverstar Casino. The feature distance will be over 108km, while there is also an offering of 60km. 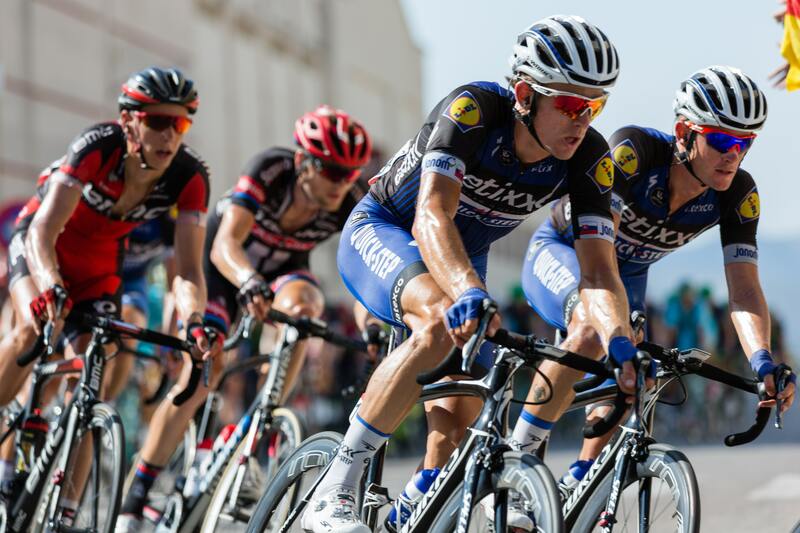 A premier seeding event for the Cape Town Cycle Tour, it presents another chance for the road race organisers ASG Events and Takealot, the country’s biggest online store, to cement their growing partnership.